Aby King - One In A Million | LiveFromNaija! 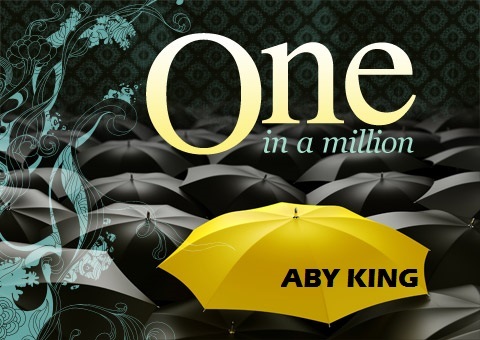 Aby King is a fast rising singer and he has dropped a new single entitled One In A Million. Enjoy!